Reputed for innovative reinterpretations of classic drinks, including his takes on the Prairie Oyster and Bloody Mary, Tony Conigliaro is one of the most dynamic and celebrated creators in the field of molecular mixology, having amassed a number of prestigious accolades over the years. Conigliaro went to art school before becoming a bartender, during which time he worked for many years in venues such as Hakkasan, Roka and Zuma in London. The young avant-gardist paid close attention to the practices of the chefs he worked with, going onto incorporate unusual cooking methods into his cocktail repertoire. 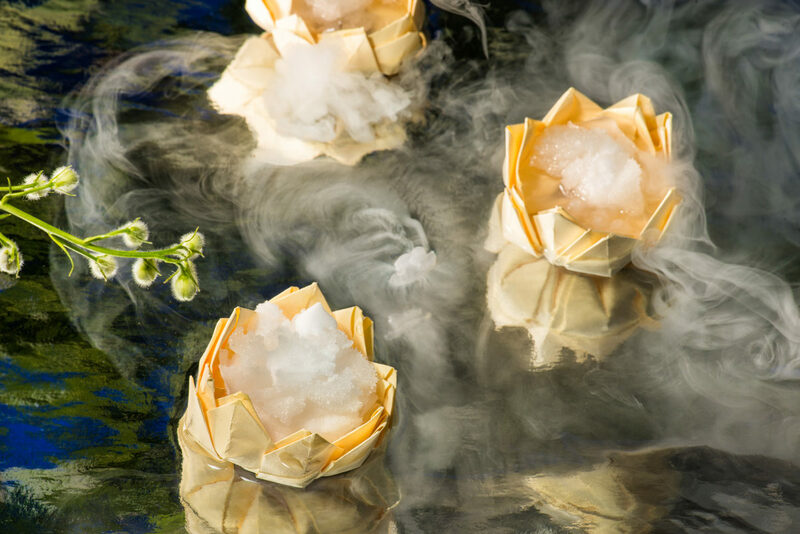 It was in 2001, while working on the Isola cocktail menu alongside chef Bruno Loubet, that he first began to experiment with innovative culinary techniques and methods, adapting them to suit his mixology needs. Ingredients like green tea powder and sous vide apples found their way into his glasses, resulting in some very distinctive concoctions. Conigliaro went onto work for many of London’s finest cocktail bars, including Isola and Shochu Lounge. He also collaborated with chef Heston Blumenthal to create the cocktail menu at The Fat Duck, an undoubtedly complex and fascinating task. Having studied art and art history and worked in a fashion house, prior to his involvement in mixology, Conigliaro references a vast spectrum of influences in his work, from bartenders and chefs, to scientists, alchemists, designers, and perfumers. In an interview with The Guardian in 2010, he said: “My influences don’t always come from people – sometimes a movement in cuisine or a book can affect me. Perfumers, for example, bring something very new to the equation.” One of his concoctions blends an iconic perfume and classic drink: Chanel No. 5 and a Champagne cocktail. Conigliaro produced a food-grade essence from the perfume, so that the drink served exudes a light smell of the fragrance, evoking emotion and memory. 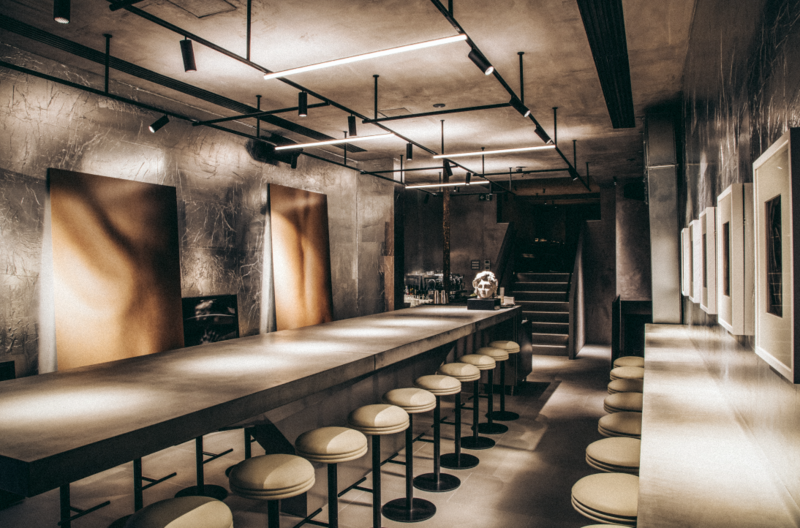 His first solo bar, 69 Colebrooke Row, opened in Islington in 2009, providing fresh ingredients and homemade preparations straight to drinkers’ glasses; his second, the more conventional Bar Termini, followed in Soho in 2014. His London bars, the Zetter Townhouse and 69 Colebrooke Row, are frequently hailed with titles such as “Best Place to Drink” and “ World’s Best Cocktail Bar”. 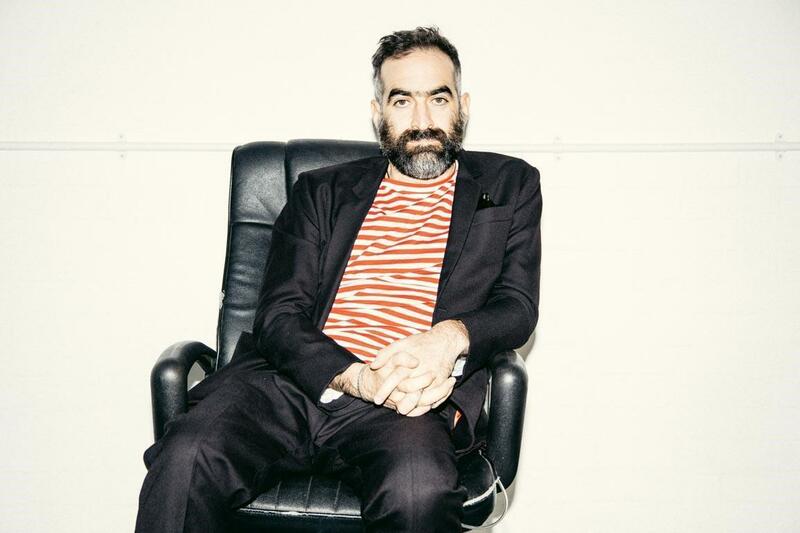 In 2005, Conigliaro co-founded The Drink Factory, a creative space and research centre. Relocated in Pink Floyd’s old recording studios, the Drinks factory laboratory is one of a kind, focusing on alcohol-development and research into liquid flavour, drinks and cocktails. Collating his extensive research and unusual ideas, Conigliaro authored his first book, Drinks, which is half cocktail recipes and half autobiography.